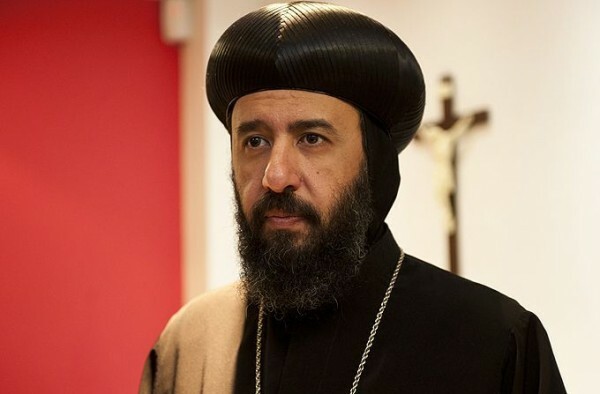 The General Bishop of the Coptic Orthodox Church in the UK is warning that Christians must not "close their ears to the cries of those who flee the horrors of their day-to-day existence." Bishop Angaelos was speaking after European nations, with the exception of the UK, agreed to take in a number of refugees in each country. Slovakia’s prime minister has said that his country will challenge the EU decision to redistribute 120,000 asylum seekers throughout the continent. Romania’s president said while his country can cope with the extra people it has been asked to receive, he disagrees with the way the matter was decided. Bishop Angaelos continued: “The Middle East crisis has been contained in that part of the world, and has, for some, become somewhat of a distant reality. “If we have occasionally been moved by what we have seen or heard in reports, we have also had the relative comfort of being several steps removed from the situation.